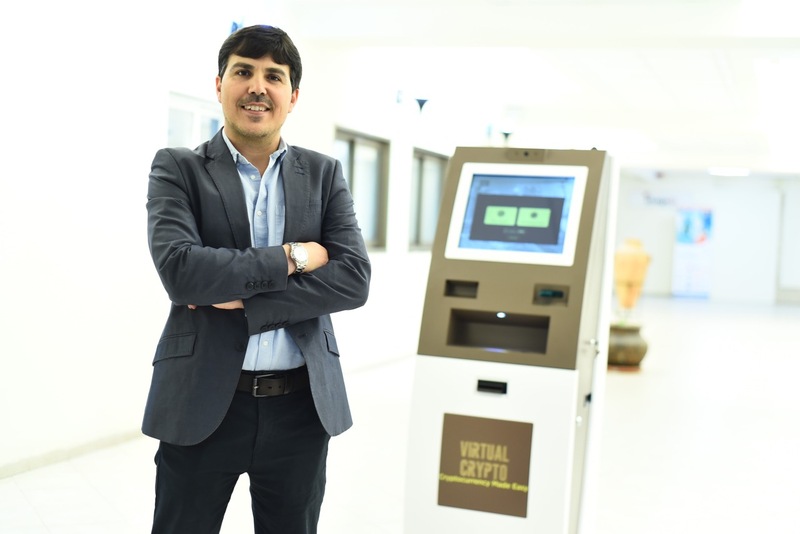 Virtual Crypto Technologies (OTC:VRCP), developer of software and hardware for the purchase and sale of crypto-currencies through ATMs, tablets, PCs and mobile devices, has acquired Viewbix Ltd. through a share exchange with Algomizer Ltd., (ALMO.TA). In a letter to shareholders Virtual Crypto CEO Alon Dayan said Viewbix is an Israel-based company offering an integrated suite of products and services for video marketers and content developers. Their technology helps subscribers understand and deploy tactics driving audience engagement in order to maximize ROI. Viewbix clients include Cuisinart, Paramount, H&R Block, CBS Television and Sony. “Veiwbix-enabled videos show an average 35 percent increase in audience in engagement, and these results have enabled the company to generate continued growth in revenue,” Mr. Dayan said. Layering data analysis with intuitive templates and real-time editing capabilities, Viewbix gives subscribers the ability to customize their video assets across their websites, mobile apps and ad distribution platforms. Its proprietary algorithms allow users to quickly glean insights into viewer engagement from both on-demand and live videos, while integrated tools make it easy to add brand assets, interactive applications and calls to action that deliver powerful viewer-centric experiences and superior ROIs for any given objective. “Viewbix’ initial mandate was helping corporations use data to better market products and services through video,” Viewbix co-founder and CEO Jonathan Stefansky said. “However, effective video content is really a critical tool for any organization looking to engage with its audience, and today we are talking with universities, television programmers, training facilities, political campaigns and philanthropic organizations, as well as advertising and other related agencies, about the benefits of implementing our platform in their marketing and communications campaigns.